Rear Admiral Susan J. Blumenthal, M.D., M.P.A. Director: Susan Blumenthal, M.D., M.P.A. Health can serve as a bridge to peace. Countries cannot achieve political stability or flourish economically with unhealthy people. 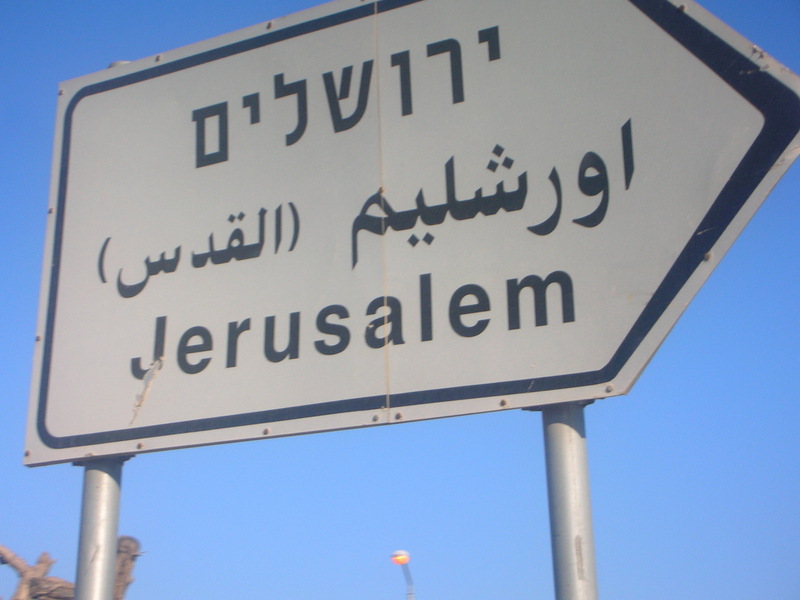 Over the past decade, however, restrictions on mobility and a tense political climate have rendered cooperative “peace through health” programs between Palestinian and Israeli health experts quite challenging. Despite this, innovative and committed Palestinian and Israeli professionals have continued to work together in the fields of public health and medicine. 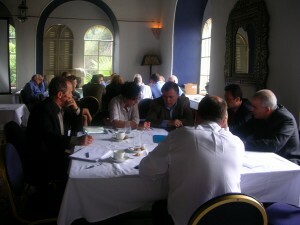 Their cooperative work builds trust and reconciliation when patients receive lifesaving treatments; when health systems are built; when diseases and epidemics are monitored and prevented; when health information is shared; when collaborative research is undertaken; and when new generations of professionals are trained together. 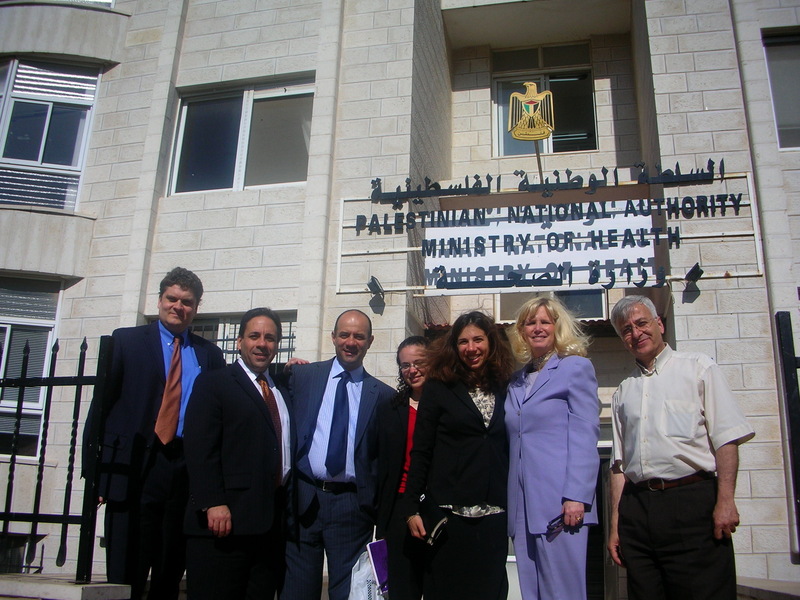 During the first phase of its work, the Palestine/Israel Health Initiative (PIHI) of the Center (supported by a grant from USAID), identified and mapped more than 40 cooperative health and scientific projects between Palestinians and Israelis that are operating in the region, many of which were unaware of other organizations’ existence and mission. Faced with significant physical barriers to intergroup peace efforts in the area, some organizations in other sectors of development—such as youth education—have turned to the Internet and to web social networking tools to facilitate cooperation across divides. Currently, these tools are underutilized in the health sector, yet hold the promise to promote peaceful and productive cooperation between Palestinian and Israeli professionals. Under the leadership, of Dr. Susan Blumenthal, Former US Assistant Surgeon General, CSPC’s Health and Medicine Program convened a major conference and series of meetings in the area bringing together leading scientists and health care professionals from Palestine and Israel.to share perspectives as well as develop future directions for initiatives The project also harnessed the power of information technology (IT) to bring together Palestinians and Israelis with the goal of advancing regional health. PIHI has developed a “health e-Commons,” a health professional networking website that has linked experts across the region and also is planning a health information website. 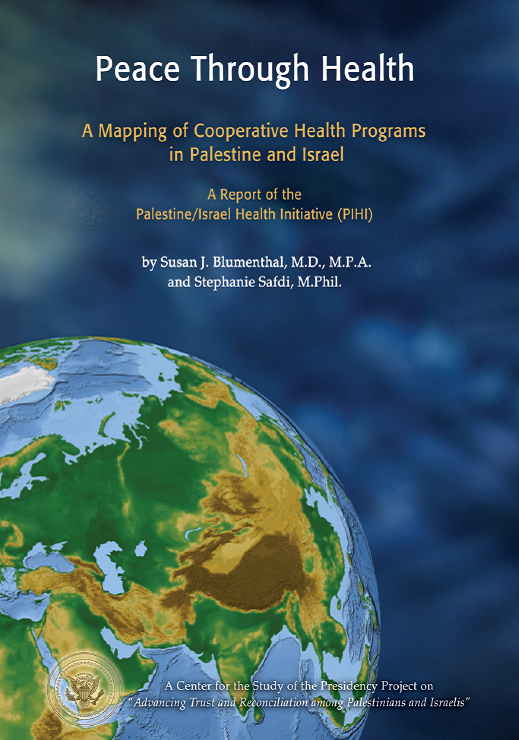 The project has produced a brochure of its activities and a report of recommendations to advance health and cooperative programs as a bridge for peace. The common quest for good health knows no borders. 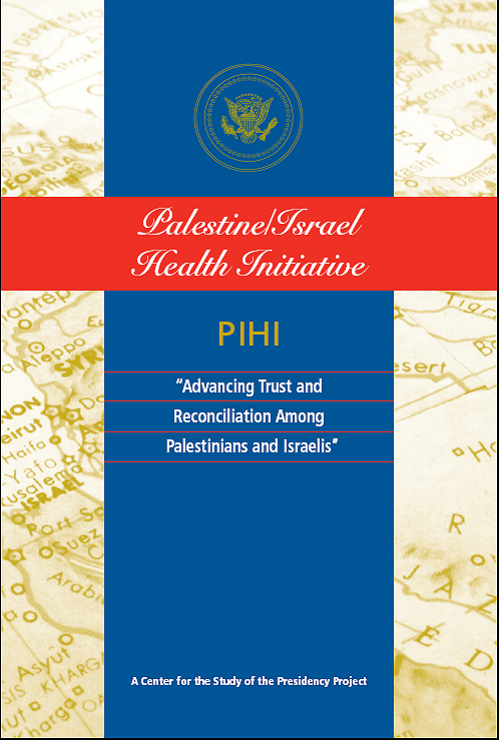 Crossing societies, politics and cultures, the Palestine/Israel Health Initiative (PIHI), a central component of the Advancing Trust and Reconciliation among Palestinians and Israelis initiative, (a project of the Center for the Study of the Presidency and Congress (CSPC) supported by USAID), explored the potential of using health as a bridge to peace. 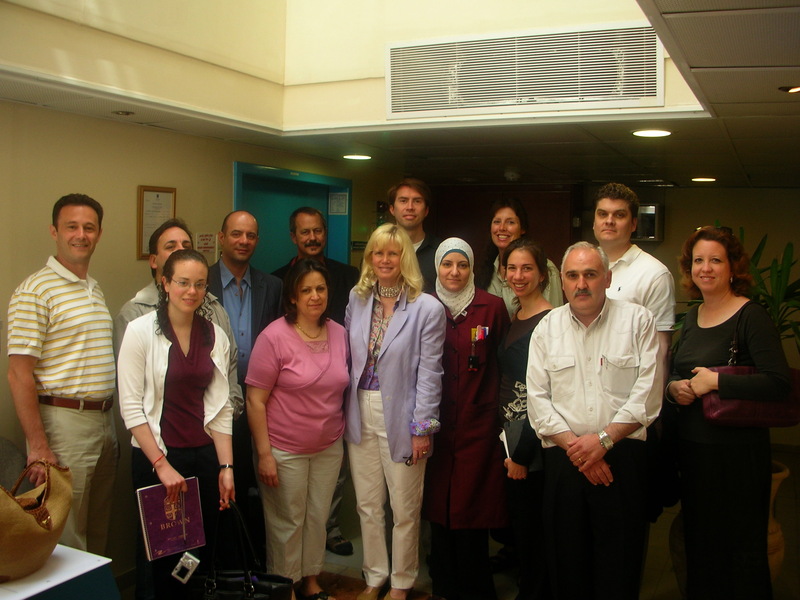 The goal of CSPC’s Palestine/Israel Health Initiative has been to foster collaboration and facilitate interaction between health and medical experts in Palestine and Israel to improve the health of people in the region as well as to promote increased cooperation and understanding. The report was prepared by Rear Admiral Susan Blumenthal, MD, Director of CSPC’s Health and Medicine Program and Stephanie Safdi, M.Phil., Project Manager. Health Diplomacy: The Palestinian-Israeli Health Initiative Conference chaired by Susan Blumenthal, MD, Director, Jerusalem, April, 2008. Admiral Blumenthal speaks at Washington Post Live event on "Addiction in America"
Copyright © 2010-2018 Rear Admiral Susan J. Blumenthal, M.D., M.P.A.